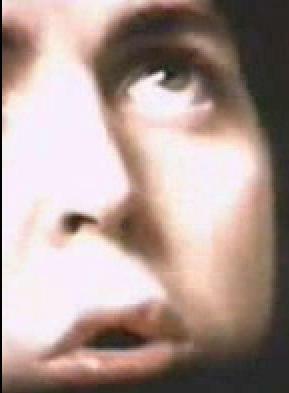 Paul Really Is Dead: Part 5 Continued: Eye Color. Part 5 Continued: Eye Color. 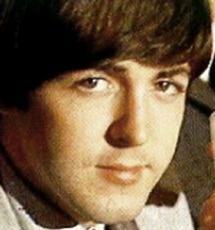 Does the supposed look-alike have the same color eyes as Paul? 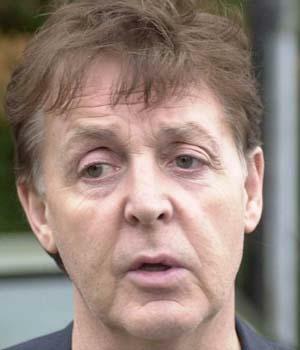 Amazingly, it appears that Paul McCartney had brown eyes, whereas the look-alike has green eyes. Now technically, it is possible for a person's eye color to change by a minor degree, due to exposure to certain chemicals and metals, as well as film and lighting, but even if this was the case, it is unlikely it would happen to this degree and in this short a time. 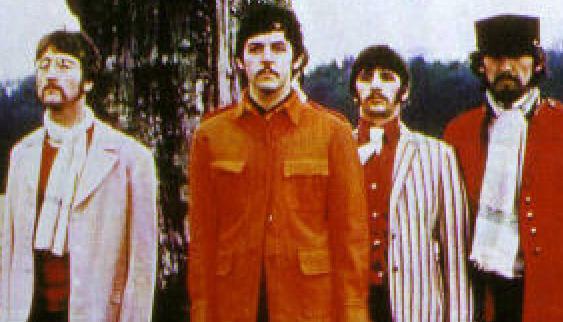 So what color were "Paul's" eyes after 1966? Amazingly, one of the first appearances of the "look-alike" after the supposed switch features several crystal clear close-ups showing his GREEN eyes! 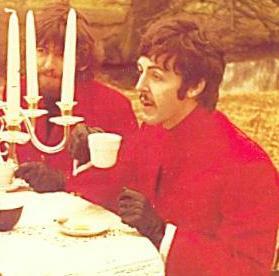 We'll look at a few screen captures from the promotional video for "Lady Madonna". 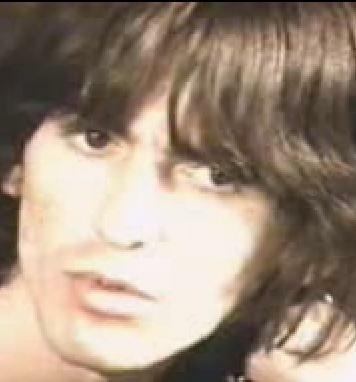 They appear slightly greyish because of the faded quality of the film, but there is certainly no way you would mistake these for BROWN eyes, as we have already seen how dark George's brown eyes show up in the same video. Also notice that his brown hair shows up darker, as opposed to his eyes, which are lighter. Again, these eyes are clearly green. 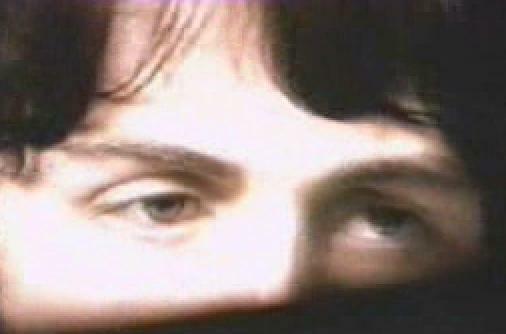 Look closely at the reflection in the right eye (his left); it is not as the same place as the other one, it is bigger and is slightly offset to the left; this seems unnatrual to begin with, and is even more strange considering that the other Beatles barely have ANY reflections in their eyes; and look at the bottom eyelids and corners of the eyes; it looks as if this photo has been retouched with paint and then slightly overexposed to cover up the brush marks. 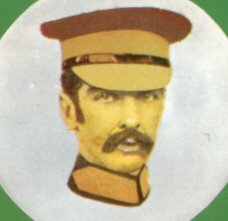 Very strange; he almost looks like Vincent Price. And look below at this bizzare photo. 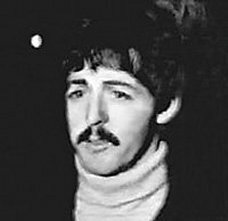 This is supposed to be a photo of "Paul" taken outside of Abbey Road studios on December 20th of 1966. 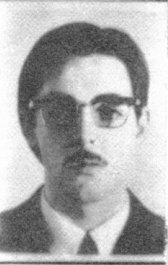 Obviously if Paul really died, then this is presumably the first known public appearence of the imposter in the role of Paul. What in the hell is wrong with his face? 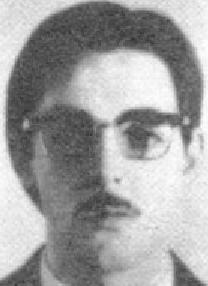 This must have been just after the very first round of preliminary plastic surgery. Paul was very chubby and overwieght at the time he dissapeared, about two months previous, and it appears they were apparently trying to duplicate this look in the imposter by puffing up his face with collagen or botulin in order to phase in the new, thin "Paul"; with these bizarre results. 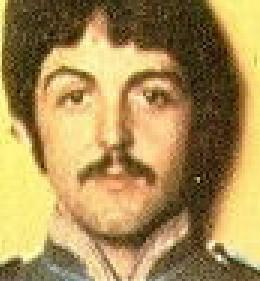 Is this a clue that perhaps the imposter was a member of the armed services before being recruited to the Beatles? Well, we'll get into all of that later on in the "Clues" section. 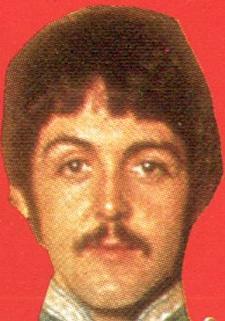 To think that they could have actually taken this person and made him into a passable Paul McCartney look-alike. Just scary! --------->Continue to Part 6 of Facial Comparison: "The Plastic Surgery".